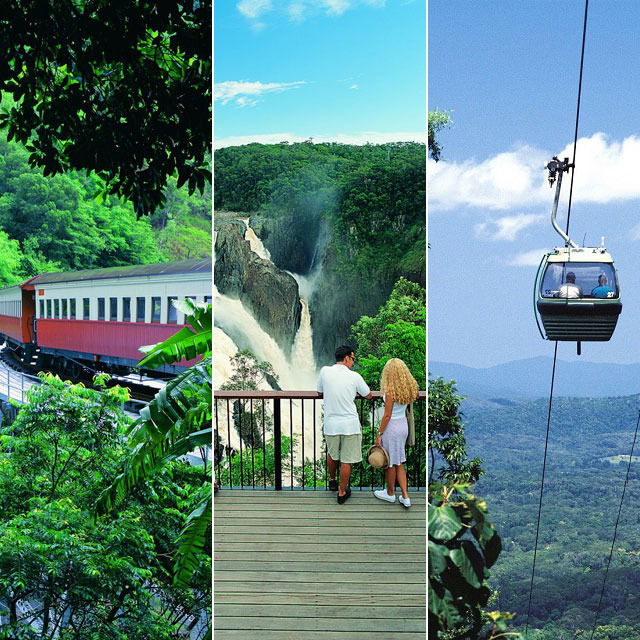 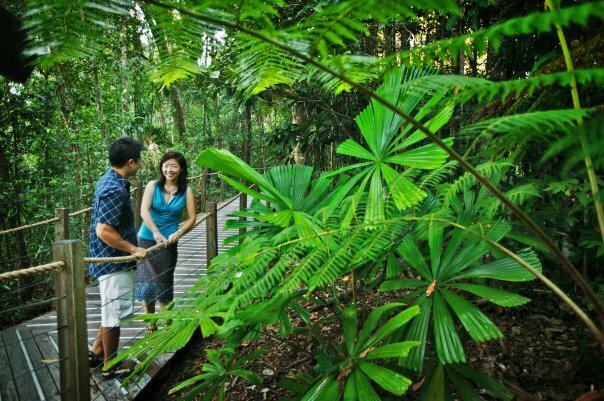 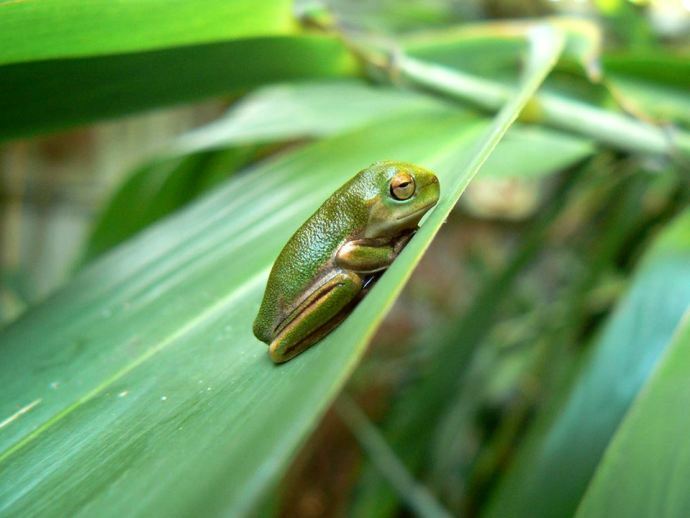 Experience two renowned World Heritage environments over two full days… After a day of discovery on Green Island with Great Adventures you will journey to visit the rainforest village of Kuranda. 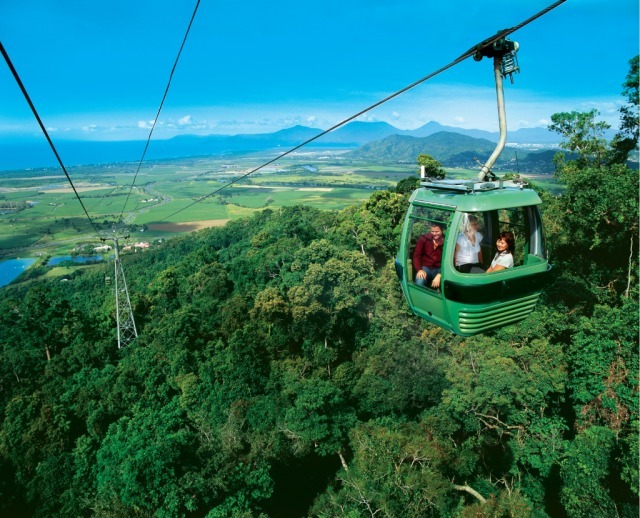 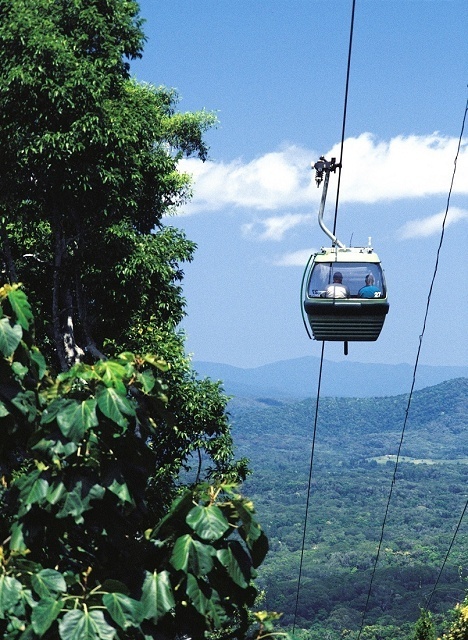 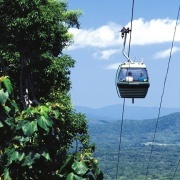 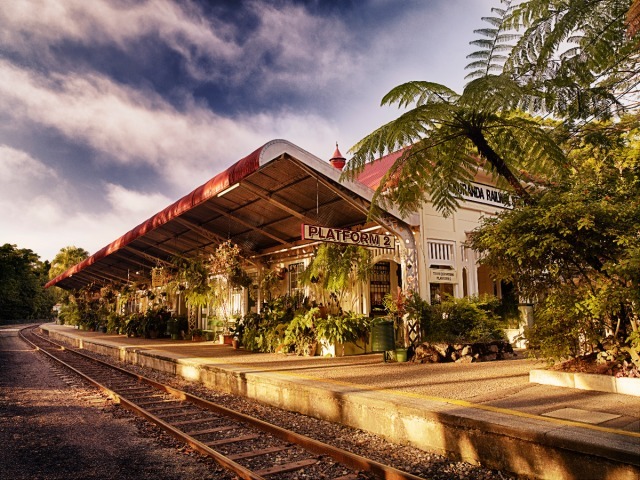 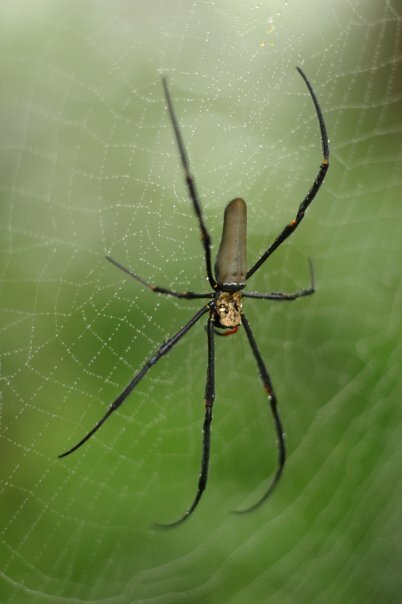 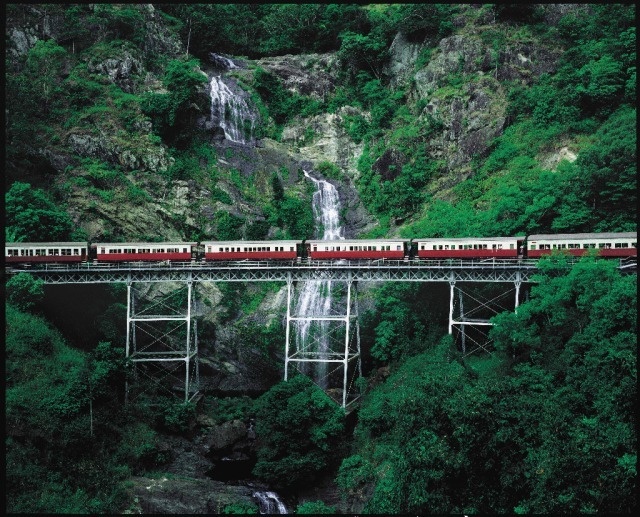 You’ll travel through and above ancient rainforests with the famous Kuranda Scenic Train and the unique Skyrail Cableway. 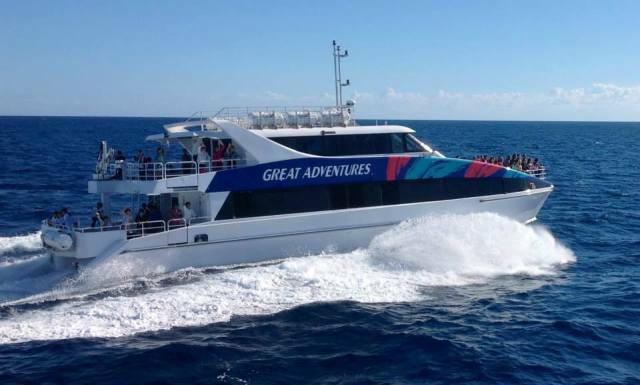 Get set for your Great Adventure! 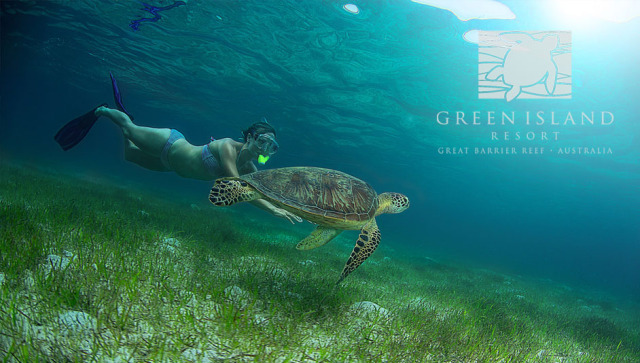 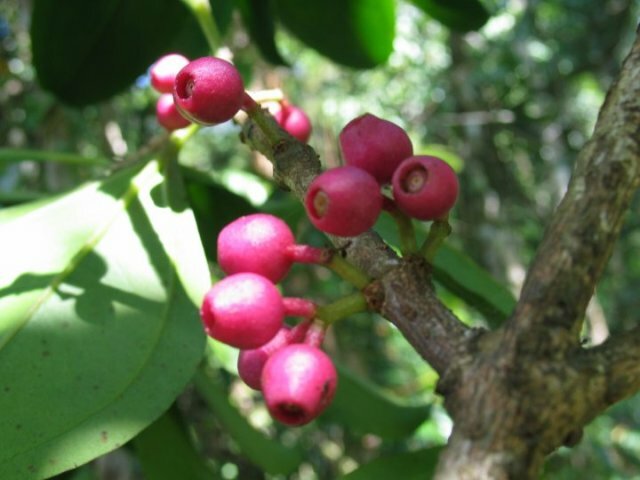 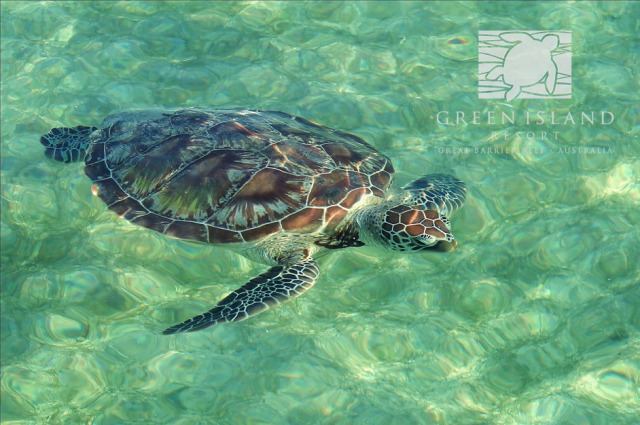 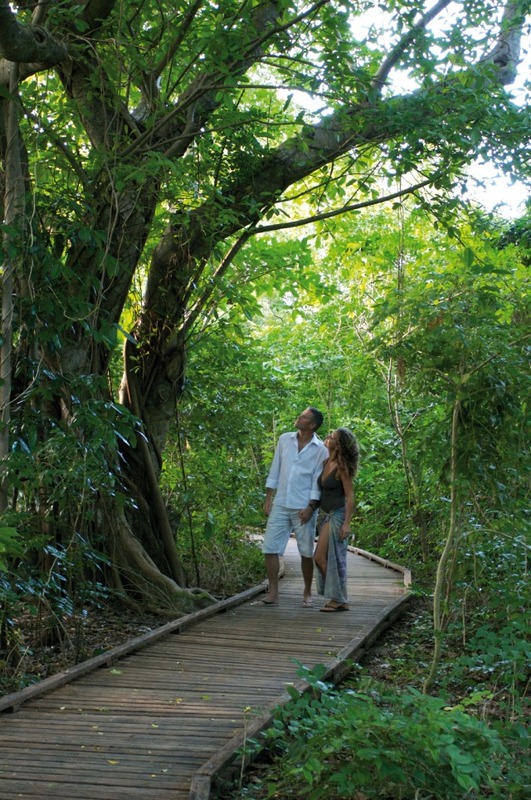 Escape into a world of surprises and experience the beauty of the Green Island with Great Adventures. 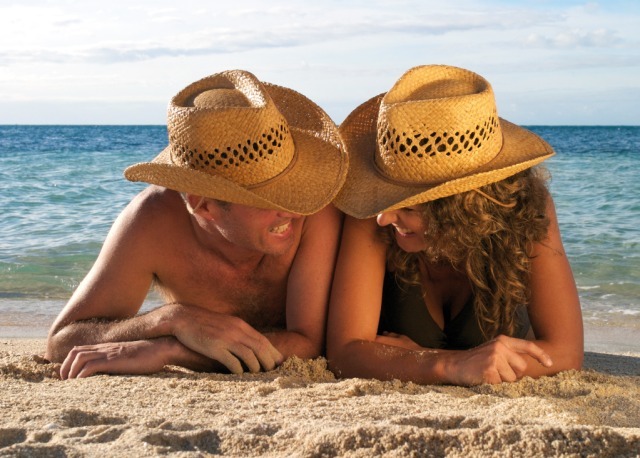 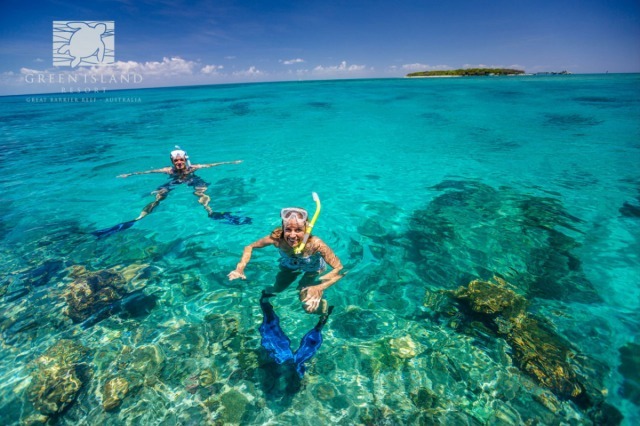 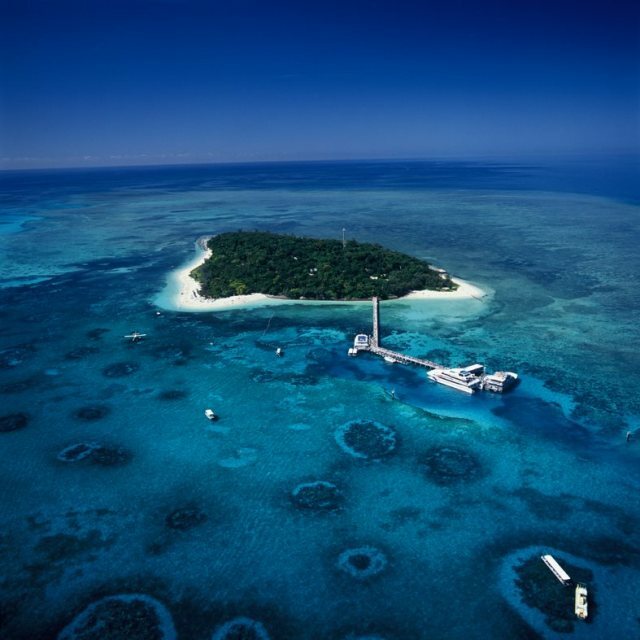 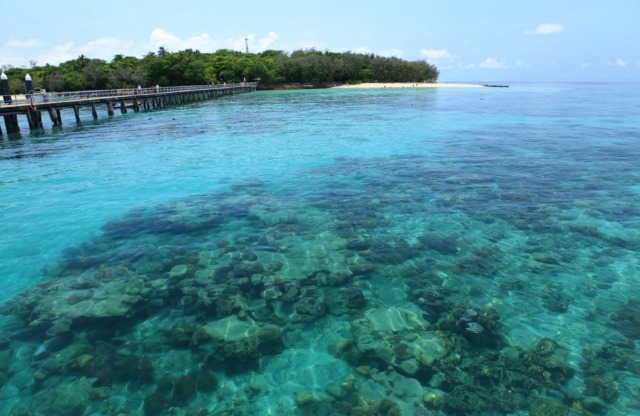 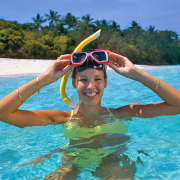 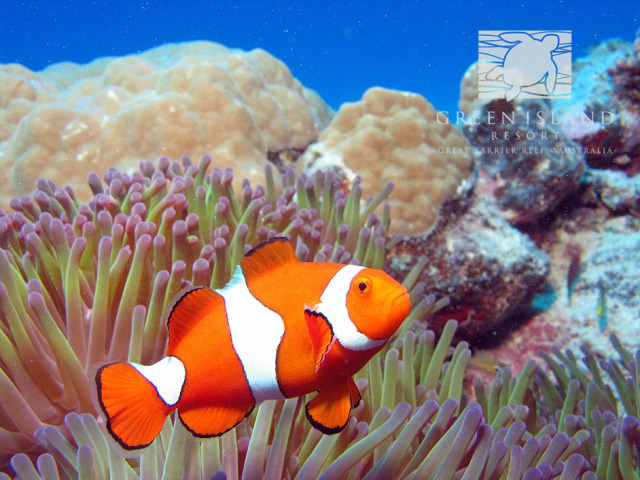 Departing Cairns at 08.30am, you’ll have the choice of snorkelling equipment to snorkel directly from the white sandy beaches or a glass bottom boat tour to experience this Great Barrier Reef island. 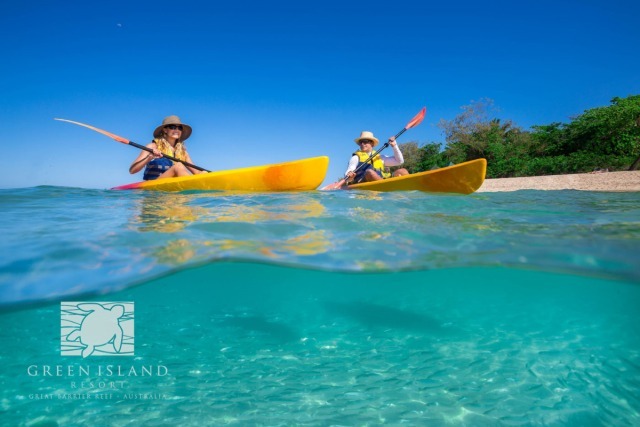 Return accommodation transfers from Cairns or Northern Beaches (exc Holloways, Yorkey's or Machans Beach), times advised at booking. 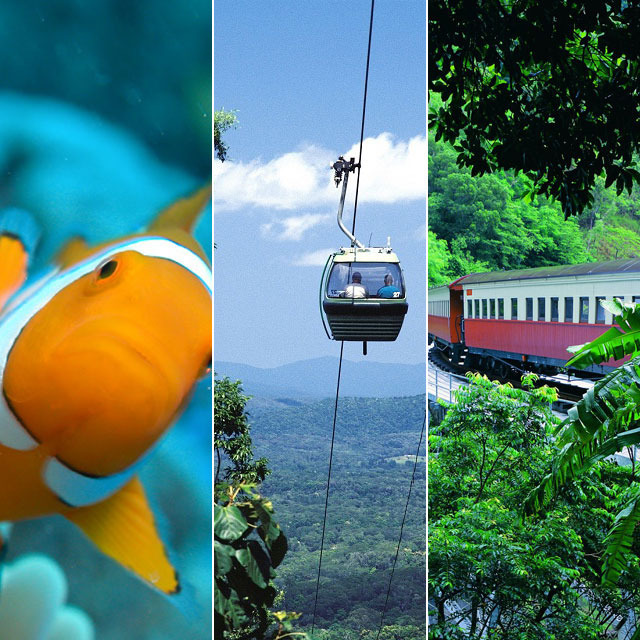 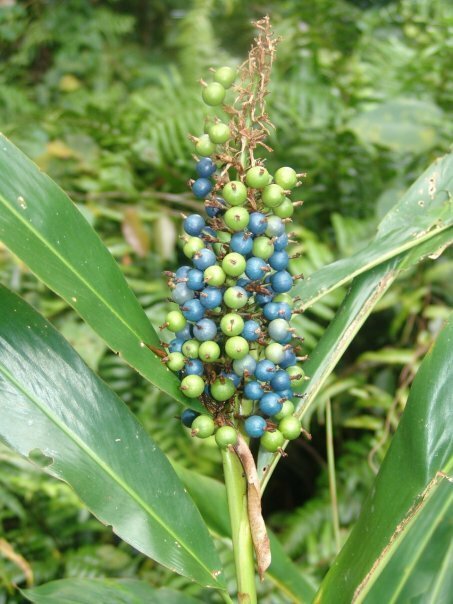 One way journey from Freshwater to Kuranda.